Our lawyers Rod Mont, Michael Walker, Laurie Crossan, Patrick McMurchy and Simmarjit Madaan have more than 100 years of legal experience between them, and they're supported by a knowledgeable and experienced staff of 11. With our experience, we've probably seen your problem before and successfully dealt with it. Our goal is to solve your problem, not make it worse. We'll do that by listening to you to understand your needs and expectations. 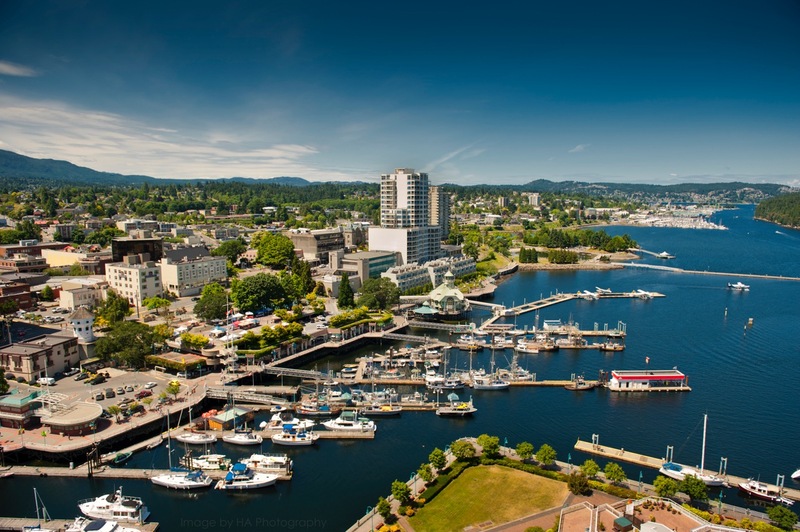 We are one of the oldest law firms in Nanaimo. 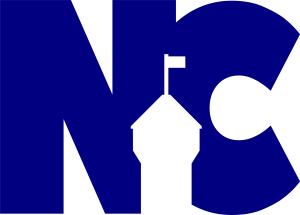 Our firm is the successor of the Nanaimo law firm founded before 1920 by the legendary Magistrate C.H. Beevor-Potts. For years, parents would threaten misbehaving Nanaimo children that if they didn't behave properly, they'd be taken to see Beevor-Potts. The threat was usually sufficient. We no longer offer that service. 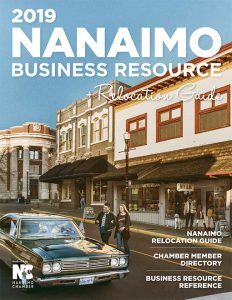 We're also proud of past alumni of Nanaimo lawyers, which in recent years includes Douglas Greer, Lloyd Spoule, Vaughan Allin, and Sheila Anderson, and the contributions they have made to the people who live here. The current firm was formed in 2009 when Crossan & Company, another Nanaimo law firm, merged to join Rod Mont, Michael Walker and Patrick McMurchy at Mont & Walker.